Experience Hendrix L.L.C. and Legacy Recordings announced today that never-before-heard recordings of Jimi Hendrix’s Band of Gypsys performing live at the Fillmore East will be released on September 30. 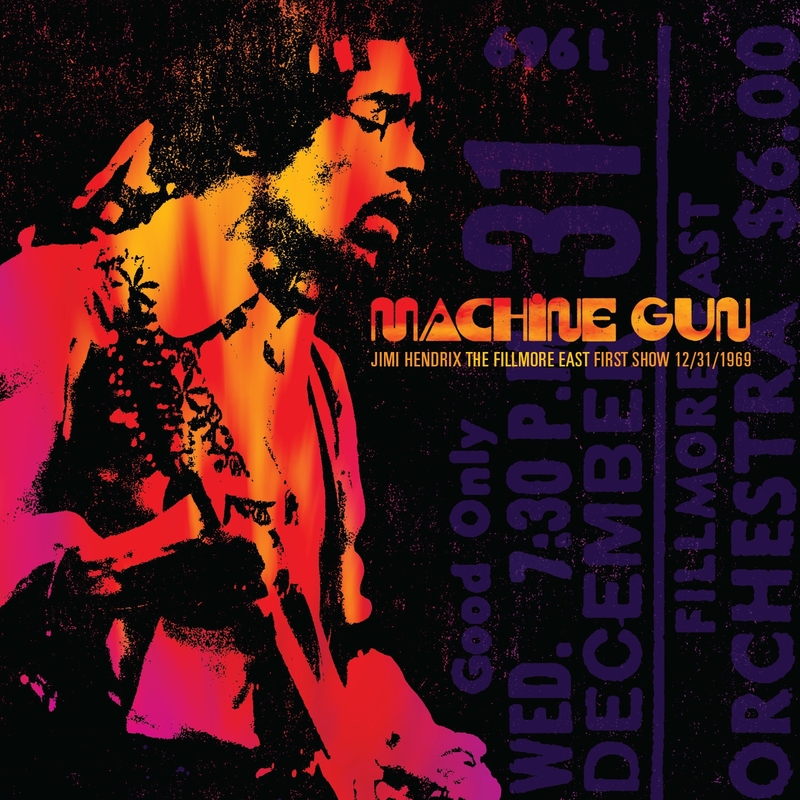 The new album, titled Machine Gun: The Fillmore East First Show 12/31/69, features the two sets Band of Gypsys played at New York’s historic venue on New Year’s Eve 1969.